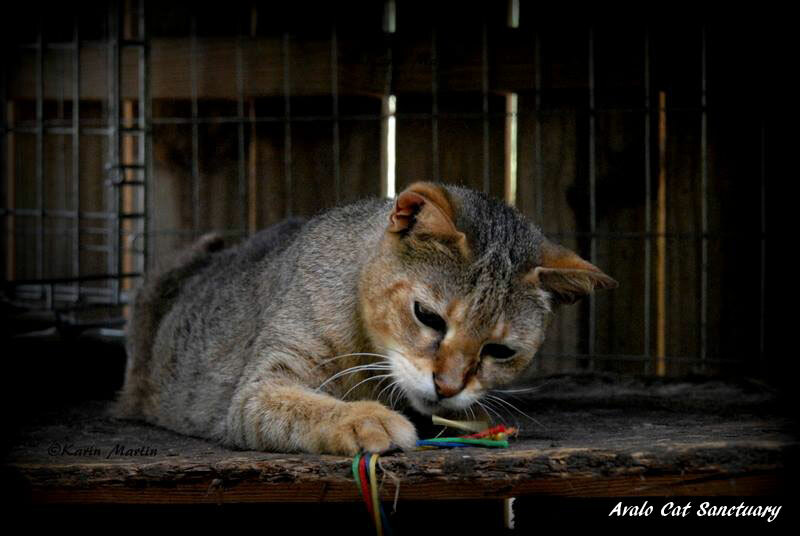 Michelle Donlick founded Avalo Cat Sanctuary in January 2010. Based in South Carolina, the 501(c)3 sanctuary covers all of the United States, but focuses mostly in the Southeast region. 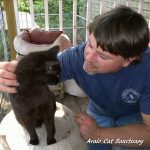 What makes Avalo Cat Sanctuary unique is that they take in domesticated hybrids and small exotic felines that have particular needs, require medical attention, or can simply no longer remain with their human guardian for whatever reason. The sanctuary takes in domestic cats as well. 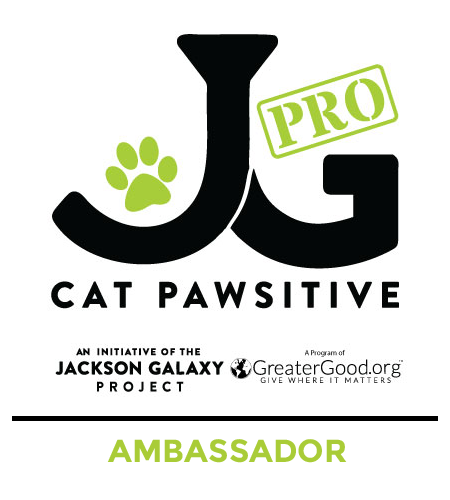 Mission statement: To make the world a better place for cats through care, compassion and companionship. What is your role with the sanctuary? 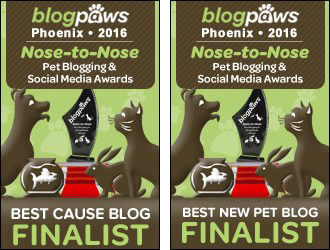 Owner, founder, CEO, admin, social media, caretaker, caregiver, vet tech, maintenance – the whole thing! What inspired the sanctuary’s name? Avalokittesvara is the Buddhist Deity of Compassion. This Deity’s mission is saving the lives of sentient beings by relieving their suffering. I shortened the name to Avalo so it would be easier. Why did you start the rescue and sanctuary? 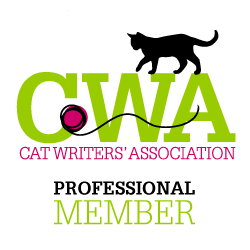 I have been a Vet Tech most of my life and was always known as the one with the most cat-savvy when reading, treating and handling cats. 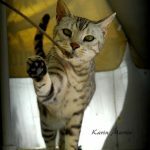 After I moved to South Carolina from Canada, I fostered my first Bengal – and, well it went from there! I saw that these cats also needed a safe haven just like all of the regular domestic cats in the shelters waiting for homes. 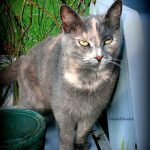 We do have some regular domestic cats as well, and most often they have come to us in dire situations or as a last resort. We would love to help every cat out there, but we had to narrow down our focus, so we did that with the hybrids in mind. Do you ever try to adopt out any of the domestic cats? Up until now, we have not focused on adoptions. Firstly, a cat can come through a shelter and then we know less about their actual history, just what is stated, so we often have to read between the lines or learn as we go. Secondly, a cat may come as an owner surrender, for various reasons such as a sick family member, family/living crisis, moving, allergies or behavior issues of the cat. We try to counsel or help any cats before they come since all owners are distraught about parting with their cat. However, if it is a cat behaviour challenge, it does make it more challenging to re-home and for this reason, we choose to offer these cats a forever sanctuary home. We are planning on having some regular domestic cats up for adoption in the near future that we think will be no problem and fit into some lucky person’s routine! Most often, the domestic hybrids are here in their forever home. 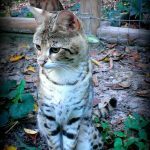 What are some of the unique challenges to running a sanctuary for both domestic and small exotic felines? Probably not unique, but I think we all as rescues/sanctuaries need more time and more funding! 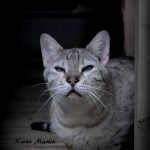 One thing that stands out is that since we do house Early Generations (EG) and small exotic felines (or cats that really do better outdoors), this usually means they have different accommodation requirements. For us, this means designing and building outdoor enclosures, which also requires a bigger budget. Our wonderful vet, Dr. Ogburn, volunteers a lot of her time, and we do have a few regular monthly donators. 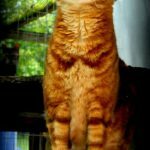 I have another cat-loving friend with fundraising knowledge to share, and some friends in the rescue world that help with donations here and there. We have a lead on a Rescue Food Bank that will hopefully help with food supplies. Finding sponsors is very necessary and important, so hopefully we can get on this more actively and effectively. Do you hold fundraising events? We have not yet, other than crowdfunding a few needed things online, mostly due to lack of time as I am the sole ‘do-er’ of everything here, other than my husband who builds the enclosures. We are hoping to have a part-time cat caretaker, but so far it has proven difficult to find the right person. I have a friend who has recently started helping with fundraising/campaigning ideas. As much as I love doing this and social media, it really is a full-time job – but it absolutely needs to be done! Our next big fundraiser will be for a perimeter fence. Do you partner with any other rescues? 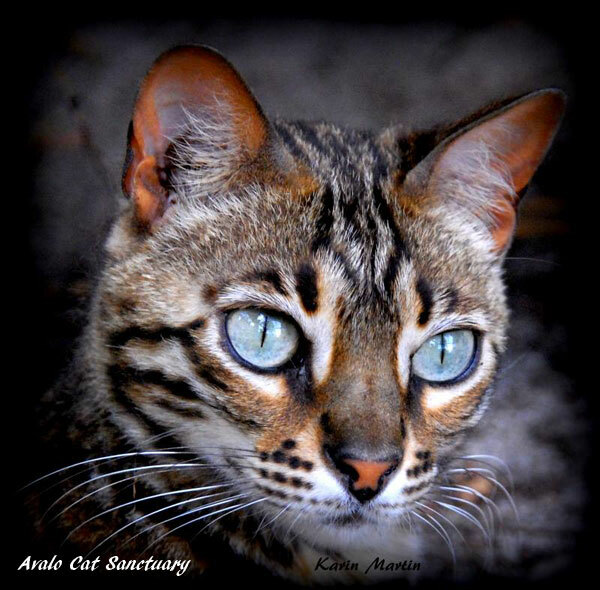 We help all the Bengal Rescue networks of the Southeast and Great Lakes area as well as any shelters that know we specialize in helping Bengals (the most popular domestic hybrid) as well as the others. Is your rescue currently looking for volunteers? Yes! Reliable and responsible help is always welcome! 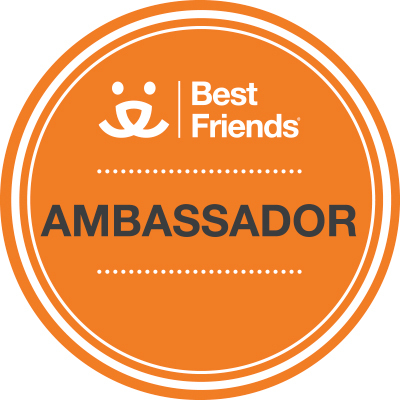 Volunteers are able to have multiple roles: play with, groom and spend time with select felines; help with development and maintenance of the cats’ enclosures; and upkeep the sanctuary property. And of course, help with fundraising would be amazing! Oh wow! Each cat has his/her own unique story and that should be a novel! We have an ex-feral paraplegic DSH, three cats with three legs and a few missing eyes. Some of our felines have been shy or aloof. One of the greatest feelings is allowing them to just be themselves with no pressure and enjoying how they warm up over time to share their personalities. 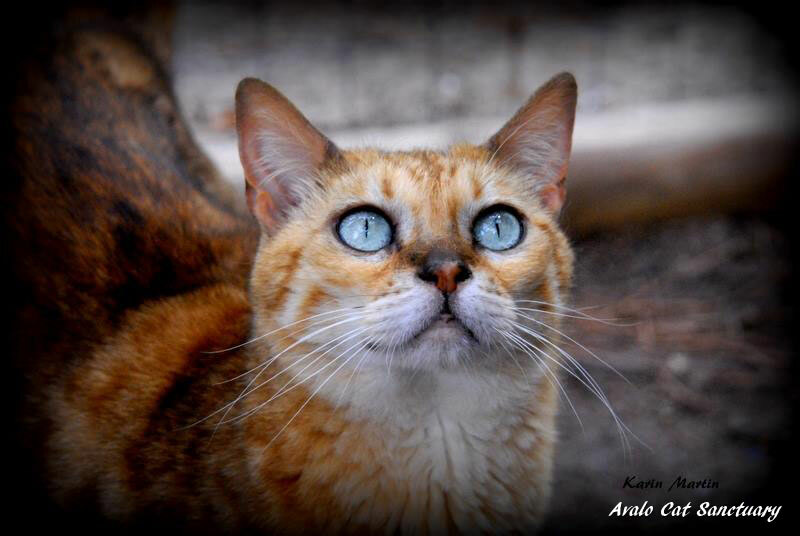 It’s also a great honour to spend time with our small exotics (Asian Leopard Cat, Serval, Caraval and Jungle Cat). Just to be in their presence and to see and learn about their behavior is amazing. It can help us to understand cat behaviour as a whole, especially when owning a hybrid and to see their ancestry. Anything else we should know about the rescue? 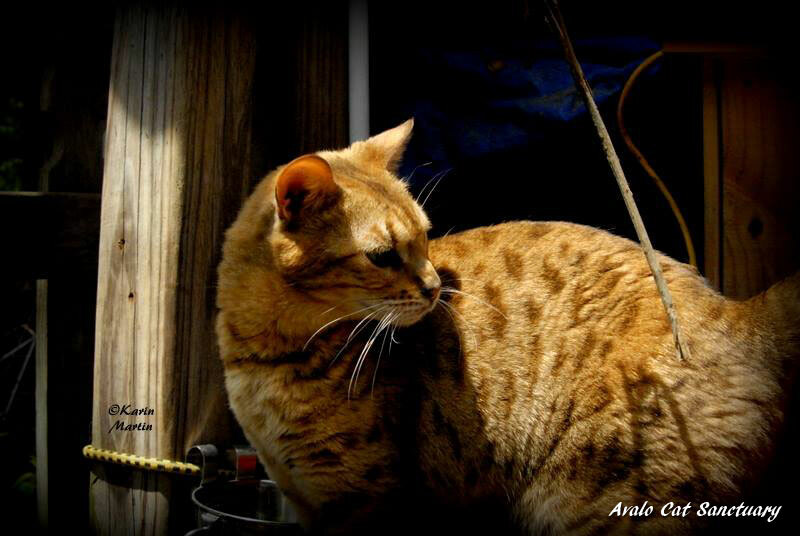 We specialize in welcoming domestic hybrid cats – Bengals, Savannnahs, Chausies, Jungle Cat hybrids and Safaris. We have Early Generation Cats (F1, F2, F3) and F4 and on. ‘F’ means filial which refers to the generation of cat. ‘F1’ means that the cat is first generation removed from the wild parent. 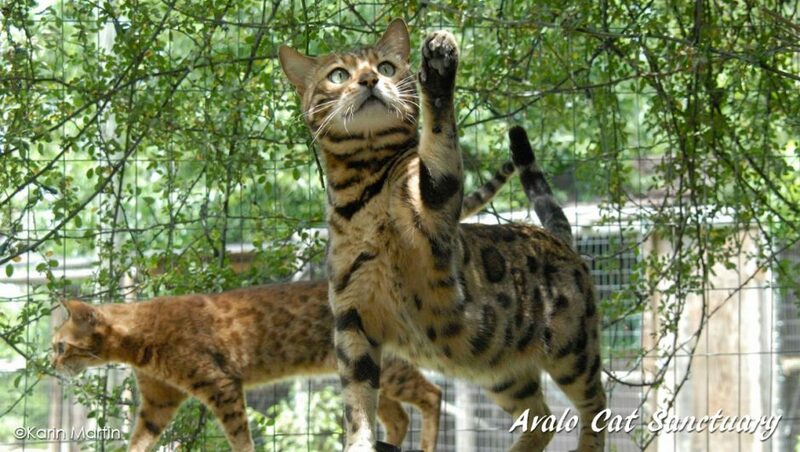 In a Bengal’s case, that would be an Asian Leopard Cat. Hybrids are amazing felines, but they are definitely not for everyone. Overall they are high energy, very playful and active, love to talk and vocalize, and not usually lap cats (although some can be the opposite, quiet and shy). The EG cats definitely need the right owner and home, as they can be more cat-like and bond immensely with their person, making it more challenging to re-home if need be. My cats are my passion and my other passion is my horses. I teach/train/compete professionally here at my farm in the discipline of Eventing, and I’m really good at it! This profession allows me to stay home and enjoy the best of the cats and the horses. I travel to teach clinics and lessons and I always miss the cats before I even leave! I’m so fortunate to be able to LOVE my work – it doesn’t even seem like work because I enjoy it so much. There are times when the rescue/sanctuary aspect of things can be challenging (the compassion fatigue syndrome), so the horses and being very active help to keep me balanced as well as having a very supportive network of friends and colleagues. I have a thriving working student program for seekers of horse knowledge from all over the world. Students come to stay and learn with me to develop themselves as horsemen, learn more about performance and Eventing and to have a mini-vacation. **Cat-learning vacation program coming soon! 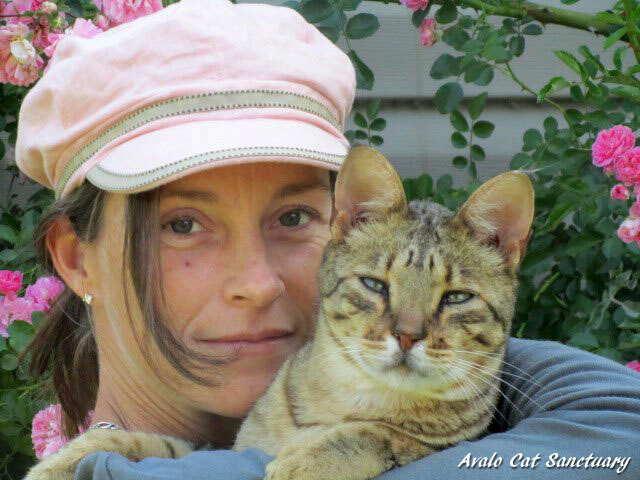 Thank you to Michelle for sharing Avalo Cat Sanctuary with us and for all of the work she does with domestic hybrids, small exotics and domestic cats. 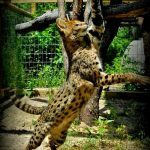 You can connect with the sanctuary via their website, Facebook, Instagram and Twitter. You can donate through their website as well. Help me reach my profile goal! 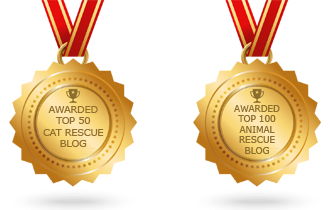 If you have a rescue group you’d like to see featured, Contact Us to let us know. Absolutely amazing! I really love this! 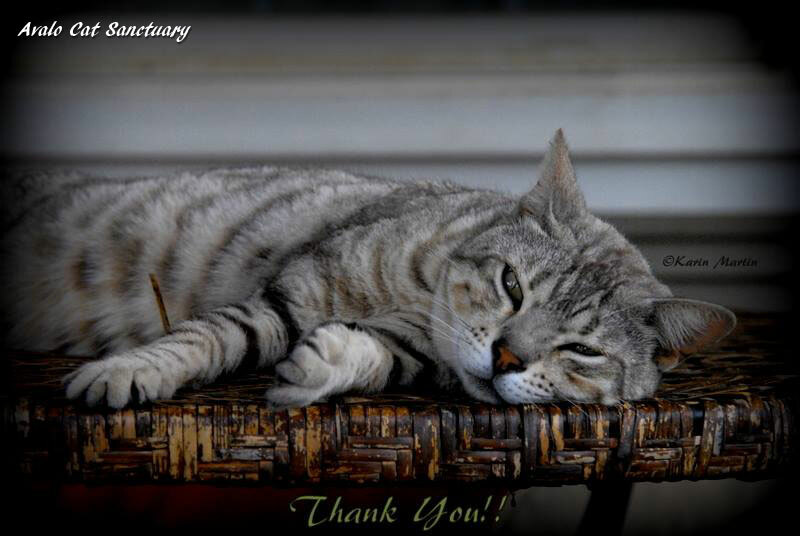 Thank you for sharing, Rachel, and a huge thank you to Avalo Cat Sanctuary for what they do every day! Reblogged this on Lukecats. .
What a great post! Michelle’s dedication is truly inspiring and I learned so much. Before reading this, I didn’t know anything at all about early generation cats or hybrids. Three Chatty Cats always broadens my knowledge! Thank you for continuing to open my eyes to new shelters and rescues!! Wow, Avalo is a wonderful place! It’s nice that they also focus on small exotics. Not many rescues and shelters do. What an amazing place! Thank you so much for introducing us to them. This sounds like a wonderful group. Such beautiful kitties. Congratulations to Michelle for the wonderful work she’s doing in Avalo Sanctuary. It’s the first time I’m hearing of a sanctuary for exotic and hybrid cats and it’s great to know they have a specialized sanctuary to help them. These are some of the most beautiful cats I have ever seen. Lucky Lady! Wow, what a great place Avalo is! Thank you for sharing this with us. 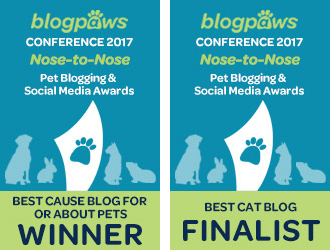 It’s so inspiring to see what great work others are doing for cats. TW loves Bengal Cats. Some of my Twitter/Facebook furrends are Bengals. Good luck on finding a caretaker, Michelle. Linda at A Call 4 Paws used to go through them like crazy for her cat sanctuary. 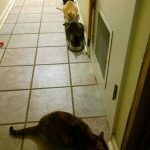 They either didn’t clean up after the cats or would steal the high-quality cat foods Linda provided the cats and buy them cheap food or just didn’t want the work without the glory. Can you believe she couldn’t find anyone despite giving them rent-free housing and utilities and even paying them? Gawjus kitties. Mommy almost got me a bengal sisfur but dat fell thru and then came Raena. So it was meant to be. Anyways, great posty, fanks fur sharin’. 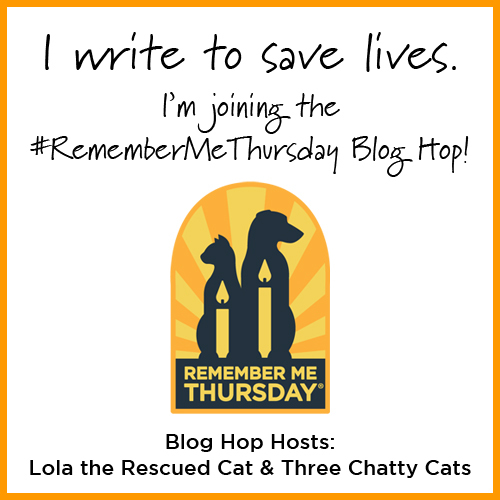 Enjoyed this post and happy there are sanctuaries for these special cats that are difficult to rehome. Takes an amazing person to do this work.